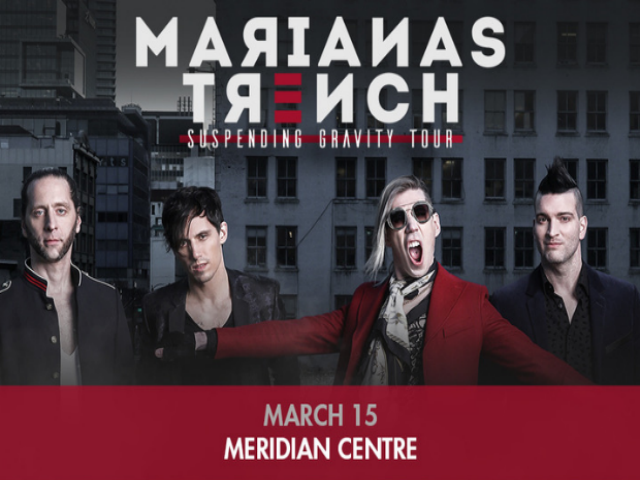 Over the last decade, Marianas Trench have consistently raised the musical bar both in the studio and via their explosive live shows. The Suspending Gravity tour will be held at venues that will give the fans more of an up-close-and-personal live experience, and feature the powerhouse Vancouver quartet’s signature high-energy performance while showcasing material from their forthcoming studio album “Phantoms” in addition to hits from their previous double platinum and gold-selling albums. 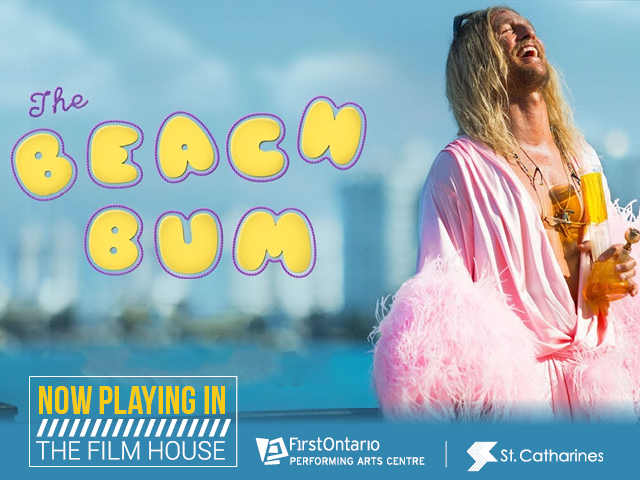 General Public tickets will go on sale on Friday, November 30, 2018 at 10 a.m. local time.